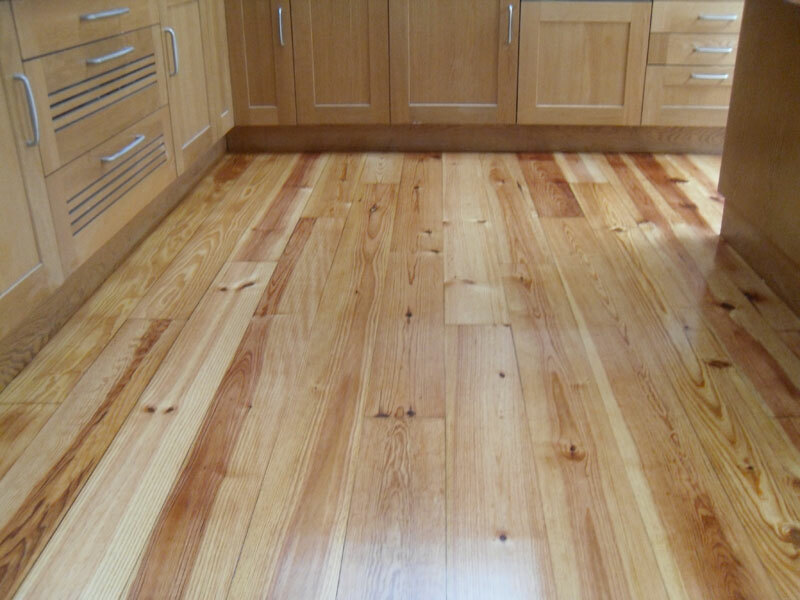 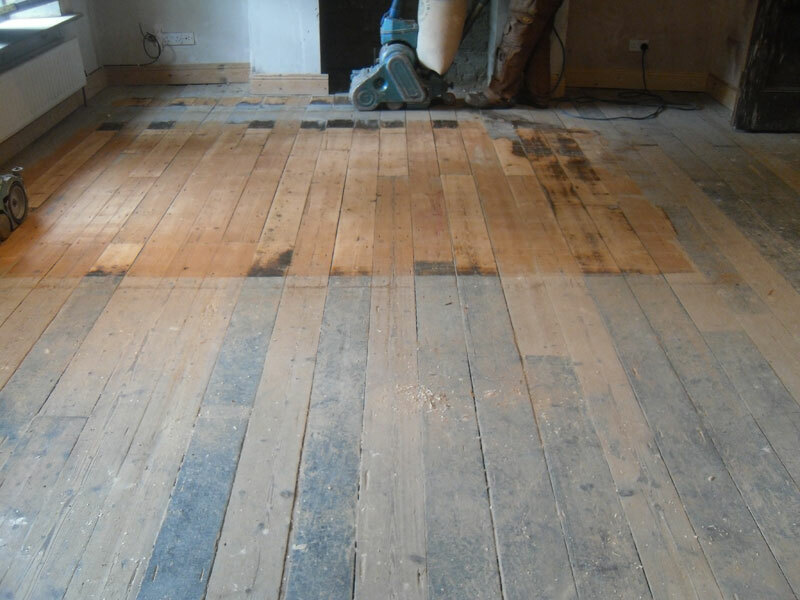 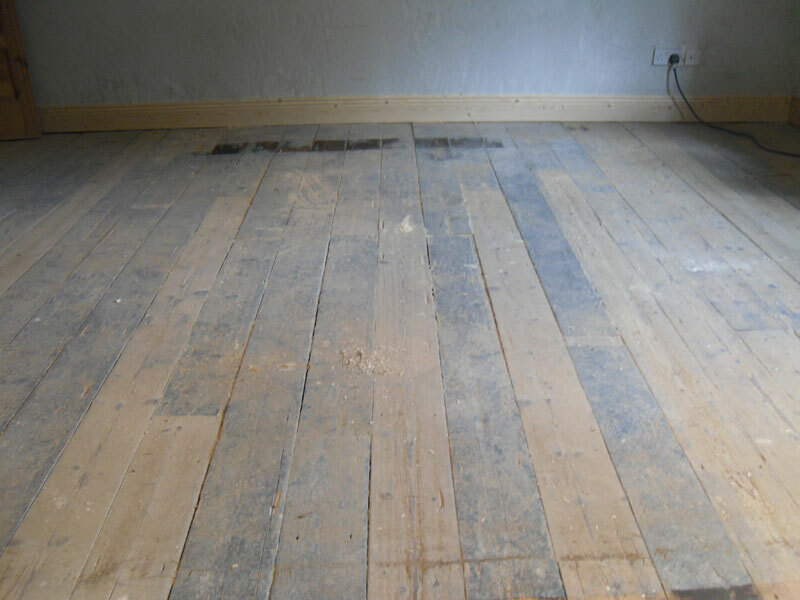 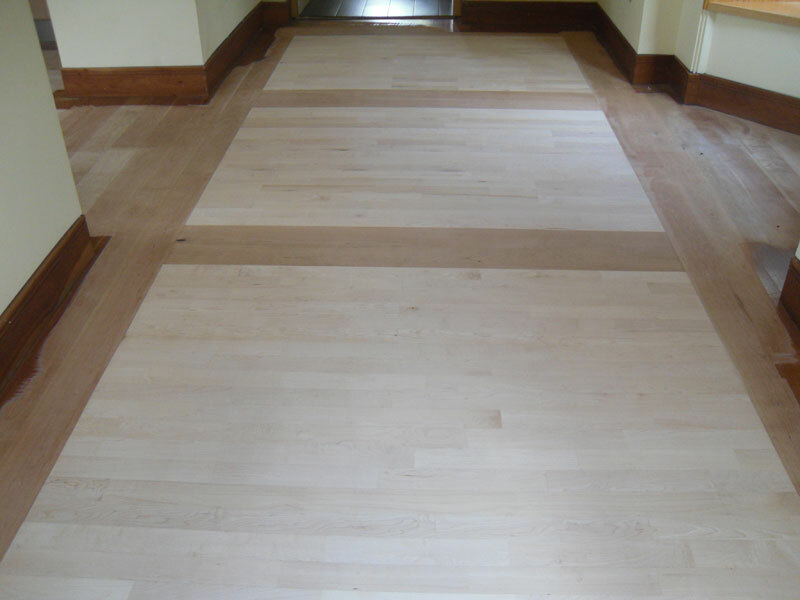 Alpine Floor Sanding offer superb value for money while only using the best in modern equipment and materials. 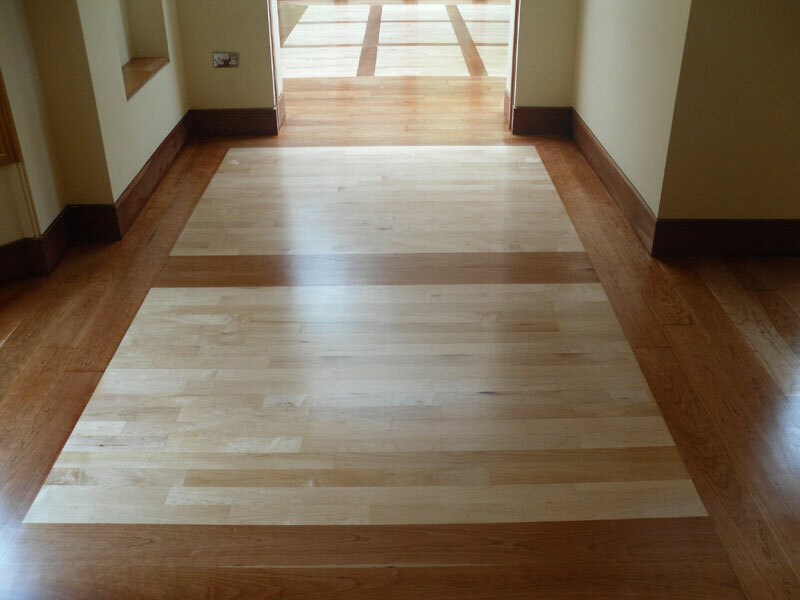 We are an Irish run business and pride ourselves in the quality of our work. 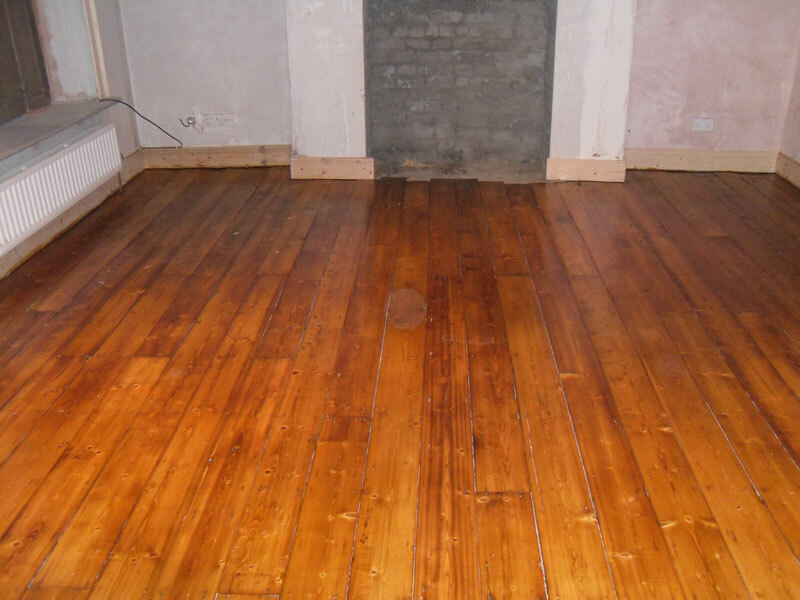 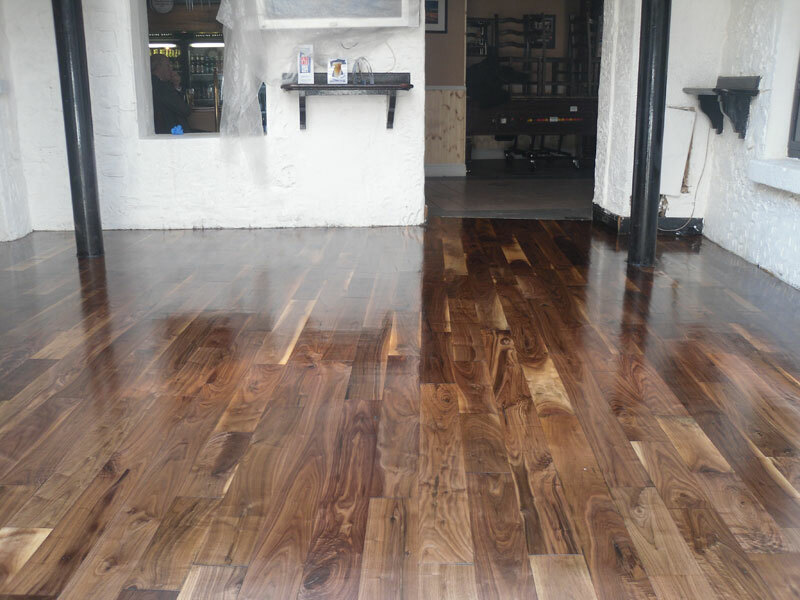 You can view our gallery here or some sample before/after floor sanding pictures here. 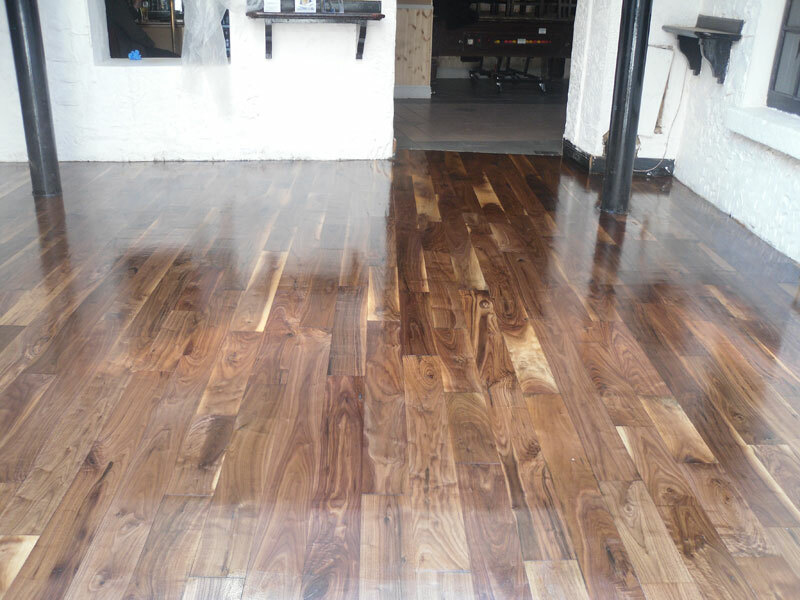 We work 7 days a week around the clock to suit your business needs.